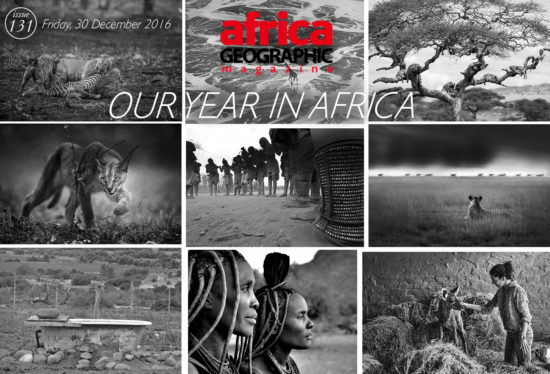 The 2017 Africa Geographic Photographer of the Year Competition, brought to you by Land Rover and Canon, opened for entries on 1 December 2016. 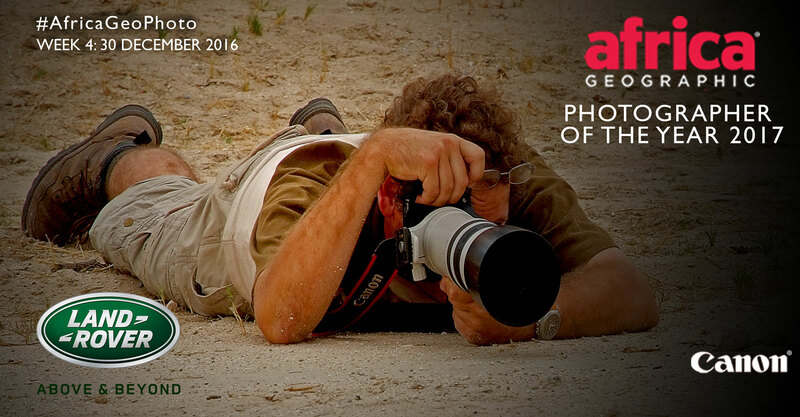 The following gallery showcases a selection of great images submitted during the fourth week of the competition but it is still early days! 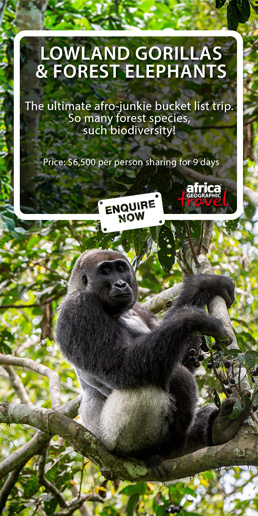 As you can see, we are receiving some high quality travel, culture and wildlife images! Get your entries in now by clicking here for more details. Navigation: Click on the 'Next’ or ‘Back’ buttons above each image to see this week's exquisite gallery. Brilliant picture – there is simply nothing more to be said. Congratulations. Such a great photo done by a man who has become a great photographer. 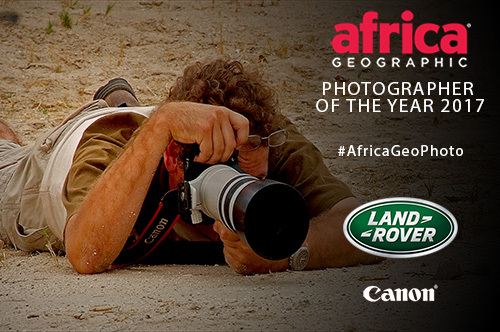 Keep up your wonderful work capturing the life of the world in pictures. Congratulations Robin on such a major achievement.